FreshBed is een innovatief slaapsysteem dat wetenschappelijk bewezen, de slaapkwaliteit tot 50% verbetert. Met behulp van gepatenteerde klimaattechnologie en geruisloze, actieve ventilatie biedt FresBed uw gasten een comfortabel, fris microklimaat met een ideale temperatuur en ongeëvenaarde hygiëne. Somnex The Sleep Show is the place to be to stay up-to-date on sleep health. This exhibition will be three full days packed with talks, demos, workshops, treatments, advice and innovative products all about sleep. 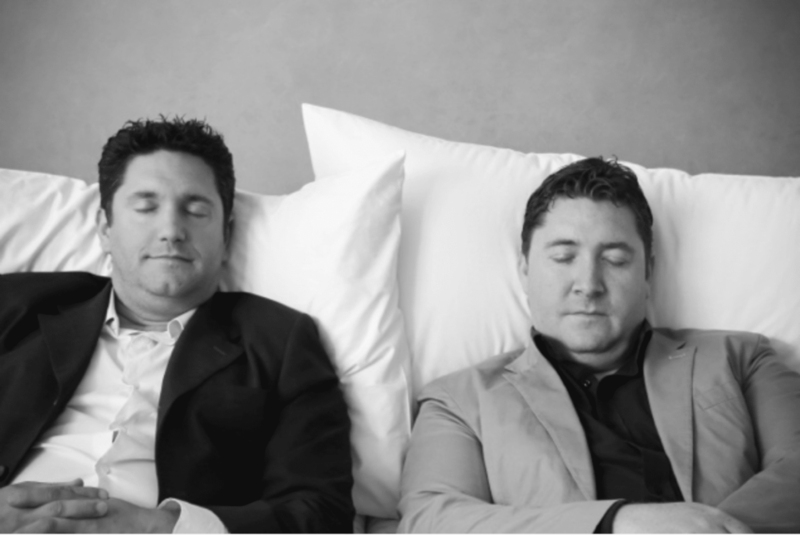 No wonder that you’ll find Toby and Adam Walzer from Rested Sleep Engineering there too, the founders of Rested, the UK’s most innovative sleep specialist. They are experts on luxury and performance sleep and offer discerning customers a wide range of high-end sleep goods which are all exclusive to the UK from their London showroom and online retail platform. It’s not only their passion for sleep that brings them to Somnex. They are present at FreshBed Stand S32 to meet the first interested customers in FreshBed since they are the first FreshBed dealer in the UK. From 17 October onwards you’ll find FreshBed at Rested Sleep | Engineering in London, introducing the climate controlled sleep experience! The Rested Experience is not like a traditional bed shop. Their luxury showroom, ‘The Sleep Loft’ is designed to be different. It is a unique space designed to help you find the products that will improve your sleep. An oasis of calm amid the busy streets of London. They offer a private yet relaxed and fun consultative approach designed to match their customers to those products that will enhance their sleep. Many of their concepts and technologies are new. They only work with best in class manufacturers. 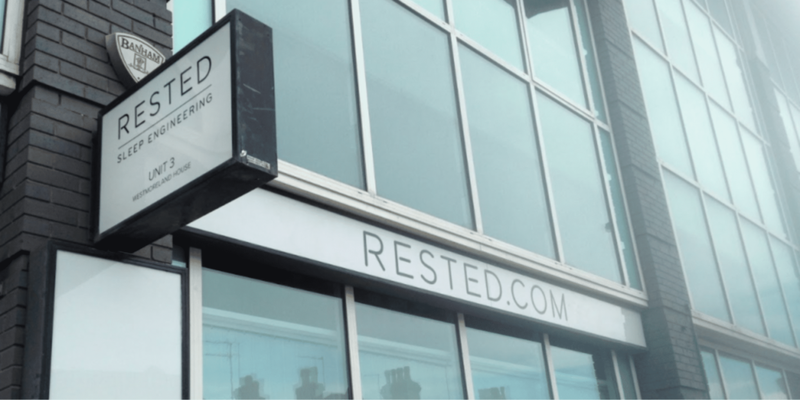 At Rested, their goal is to be your guide through this new world of Sleep Engineering, to ensure that you find the right product and the best sleep possible. Their showroom is ‘By Appointment’ only. With good reason….. One to One personal service from their expert Sleep Consultants. For FreshBed, this is the Dutch brand’s first entry in the UK. 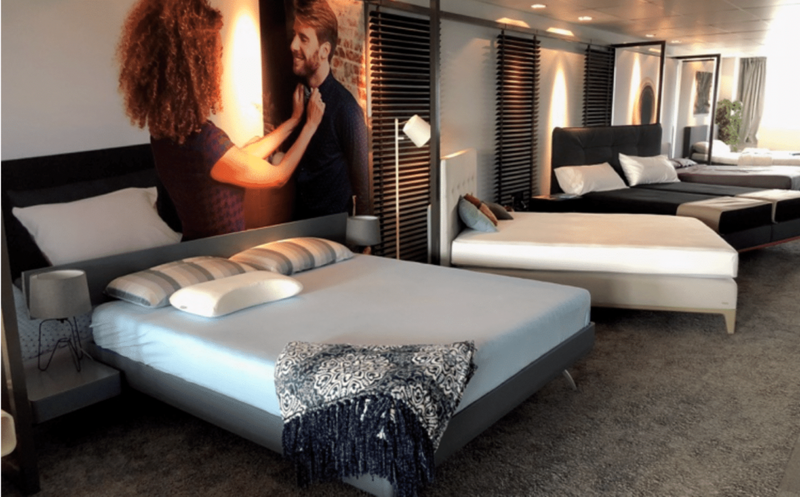 Barry van Doornewaard, founder of FreshBed said “We are pleased to welcome Rested | Sleep Engineering to our dealer network and we look forward to working with them closely to establish our brand here in this luxury market. We take time to evaluate the right bed stores and people to represent the FreshBed brand and I’m very happy with our new partner and this excellent location. It is the passion for sleep improvement that brought us together. At Rested it’s all about better sleep. They know that the final element of sleep luxury is, as they call it themselves, ‘performance’ and there are many functional performance factors that can be optimized for better sleep. Of most relevance are thermoregulation, moisture control, and hygiene. This is already part of their advisory philosophy. In their search for excellence they discovered FreshBed. And after experiencing FreshBed themselves by sleeping on Freshbed at Hotel Merlet they were convinced”. Toby from Rested added: “We are honored to be FreshBed’s first partner in the United Kingdom. 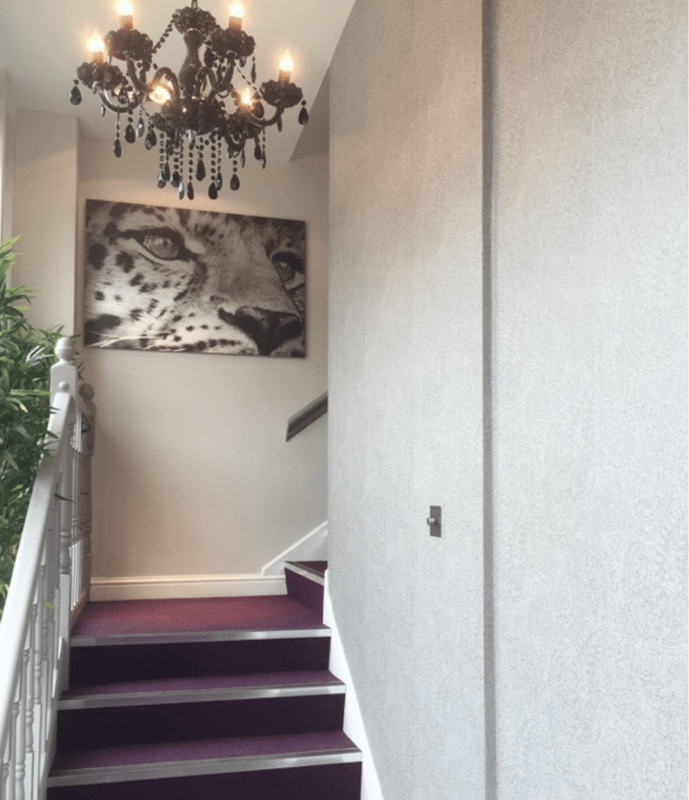 The luxury of a delightful microclimate bursting with freshness, the ideal temperature and unparalleled hygiene for a longer, deeper sleep will be very appealing to our customers who want the ultimate sleep experience.